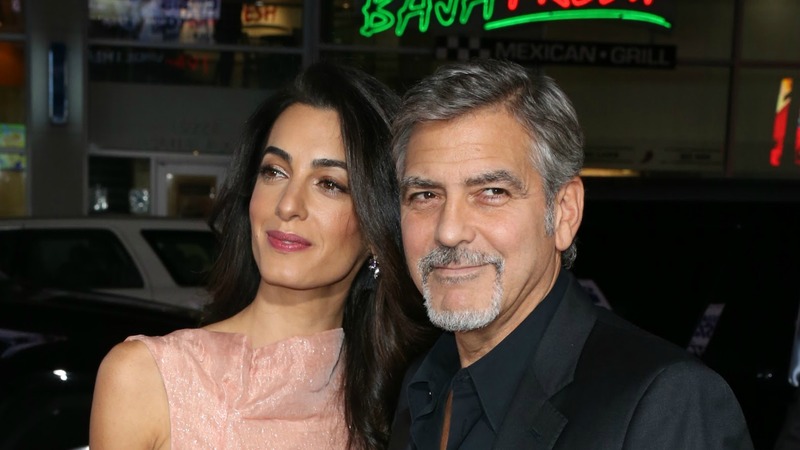 Amal Alamuddin Clooney has wowed the world with her sophisticated style since she first came into the spotlight for her relationship with George Clooney back in 2013 — and now that she’s pregnant with twins, things ain’t changing. But it isn’t just her red carpet looks that have inspired women to become shopaholics. Amal’s everyday street style is just as chic. Click through our archive of her high-fashion streetwear. Originally published October 2016. Updated February 2017. Alamuddin made it clear with this fashion statement that white is definitely still a “yes” after Labor Day. 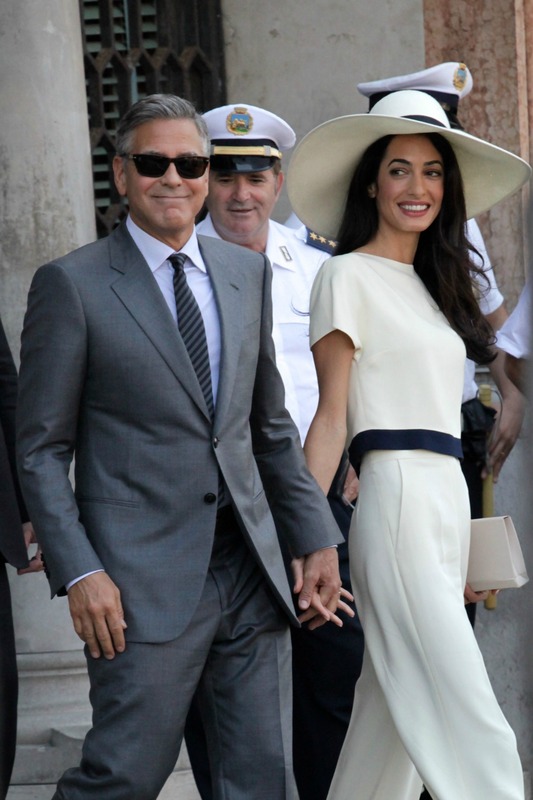 Following her marriage to Clooney, Alamuddin stunned the world with her flawless getaway style. As newlyweds, they epitomized Hollywood glamour following their high-profile wedding. Yes, her fashion is eye-catching but so are the causes she’s fighting for. She’s got the London look. This pink dress screams Jackie O, don’t you think? Alamuddin looks like she’s ready for a luxurious vacation with this colorful, envy-worthy dress. They say husbands and wives should always dress nicely for one another. Alamuddin has this one in the bag. Being the world traveler that she is, Alamuddin knows how to take on the airport while still looking fabulous. Alamuddin takes London! Kate Middleton better watch her stylish back. Alamuddin is a working woman. Alamuddin has a strong presence for more than just her style. She stands out in a crowd for what she stands for. One of her more daring looks, Alamuddin might be the only woman to pull off these bold pants. Alamuddin can rock heels one moment and leopard boots the next. Either way, she is a sight to see. Alamuddin clearly came to bring her husband some cheer with this outfit on the set of his latest film. The Clooneys’ big twins news hadn’t gone public yet, meanwhile Amal was looking gorgeous in a floral shift. OK, OK, this isn’t street style, but look at the cute bump! Not to mention the totally glam gown.